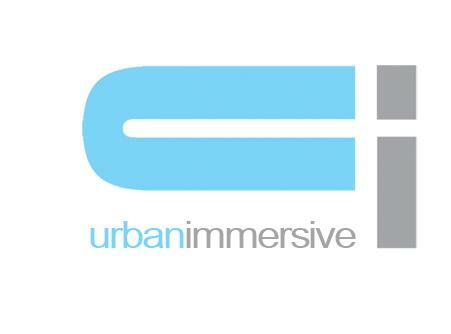 MONTREAL, QUEBEC--(- Jan. 22, 2016) - Urbanimmersive Inc. (the "Company" or "UI") (TSX VENTURE:UI) is pleased to announce today that it will work directly with Google Digital Strategy team to develop is real estate marketing content platform awareness. The Company will be joining the Google AdWords Program. Urbanimmersive will have the opportunity to work with Google to begin the global launch and incubation of the real estate content marketing platform awareness on the web. "We're extremely excited to join the Google AdWords Program. With the momentum we have around our real estate marketing content platform in Quebec, we couldn't be more pleased to join the Google AdWords Program and get the help of the Google Digital Marketing team to reach new customers outside our local market while driving online revenues,' claimed Ghislain Lemire, the CEO at Urbanimmersive. We monetize our marketing content platform in multiple ways such as, for example, from visual written content production services, commission income on purchases of real estate articles in our the online store, transactional revenues from the visual content marketplace visual as well as subscription revenues for website advanced features and services. Our clients are real estate industry actors: real estate agencies and associations, realtors, new home builders, architects, interior designers, landscape architects, renovators, manufacturers of furniture and decorations accessories, etc.